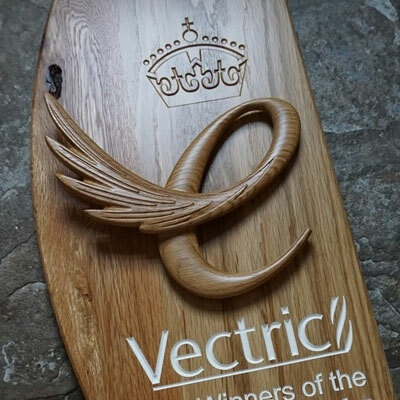 Every year we host two User Group Meetings to give our users the opportunity to meet the Vectric team and pick up useful tips enabling them to use the software more efficiently. This year we are hosting our User Group Meetings at our Head office in the UK on 2nd October and at the Embassy Suites Hotel in Denver 11th and 12th October. Scroll down for further details. We will also be exhibiting at Makers Central at the NEC 11th & 12th May and at the AWFS show in Las Vegas from 17th - 20th July.